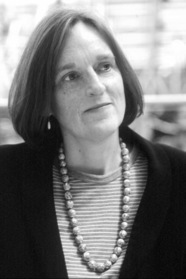 Tessa Hadley teaches literature and creative writing at Bath Spa University College. Her first novel, Accidents in the Home, which was excerpted in The New Yorker, was longlisted for The Guardian's First Book Award. She lives in Cardiff, Wales. Tessa Hadley's stories trace the currents of desire, desperation, and mischief that that lie hidden inside domestic relationships.